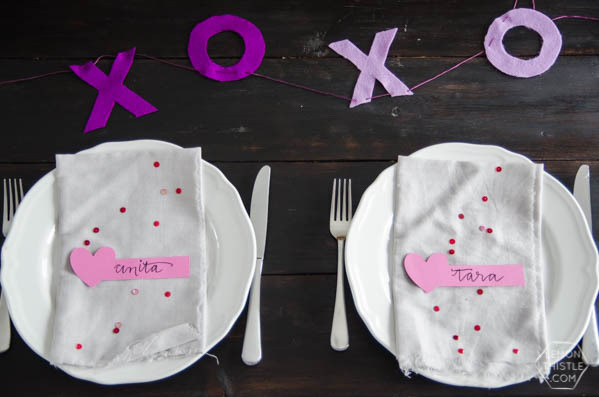 These DIY Valentine’s Day Place Cards designed by Creative Contributor, Colleen from Lemon Thistle are so cute! 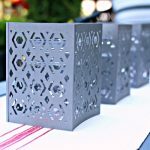 I love the simple design and they add just enough creative personality to any table! 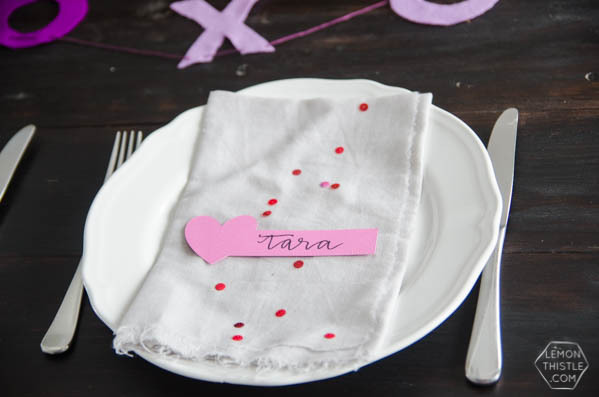 Creating simple table place cards makes any dinner more special. 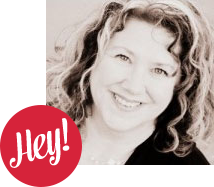 Hello Today’s Creative Life readers, Colleen here from Lemon Thistle (home to DIY, parties, home decor, and babies). 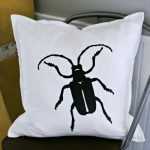 If you’ve spotted any of my contributor posts before, you’ll know I’m a sucker for parties- especially simple party decor. 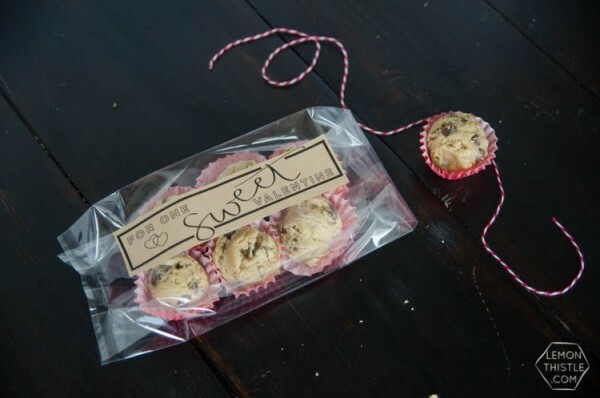 You don’t even need the party- just something to make celebrating the day a little more special. 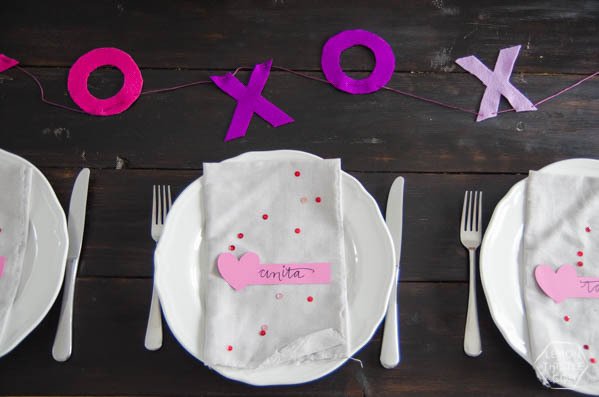 With Valentine’s Day coming up, I knew I wanted to create something that would help make a special dinner (or brunch!) a little more festive. 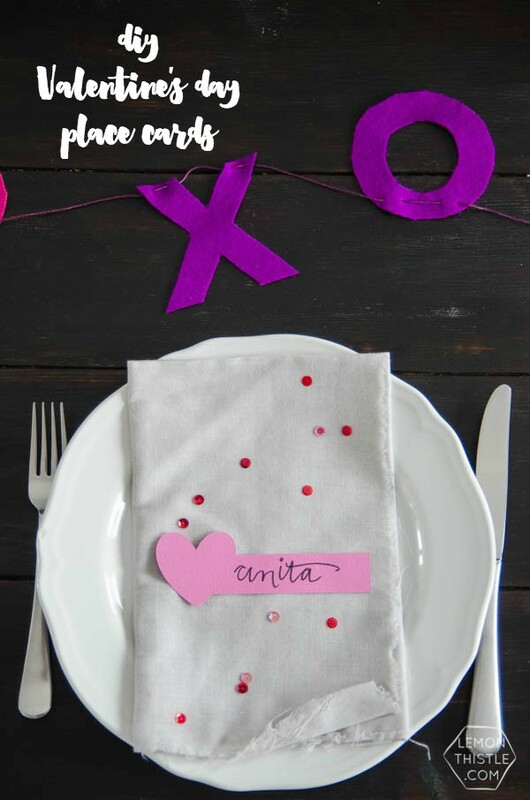 These Valentine’s Day Place Cards are SO easy to pull together using the Cricut Explore Air™ and Cricut Design Space™! You don’t even need to download a template- it’s already in there. 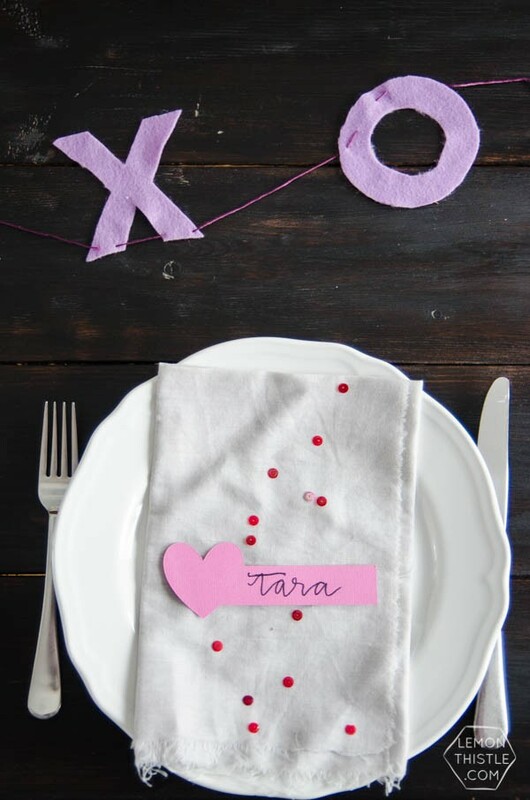 I finished off the place setting with coordinating sequins for some sparkle and ran my felt XO garland down the table as a runner. 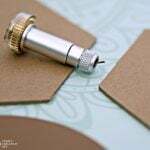 That garland was made before my Cricut days… did you know Cricut Explore can cut felt? That project would have been 1000x easier and speedier if I had known! 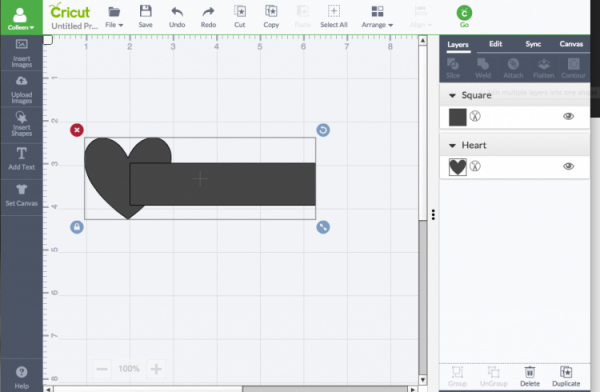 Start by opening up your design software and adding in two shapes- one rectangle and one heart. Play around with the sizing until they’re proportioned how you like. Lay the rectangle over top of the heart as shown. If you’re having troubles with the rectangle, just hit the lock button on the left corner of the shape to allow you to stretch it out of a perfect square. When they’re overlapped in the way you like, select both layers in the side panel and hit ‘weld’ to lock them together. 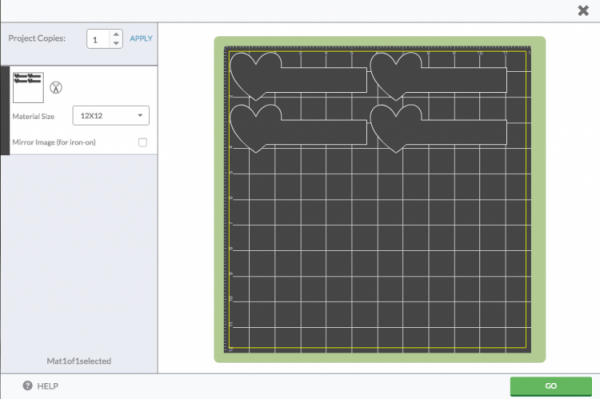 Now you can stretch the shape to whatever size you like and copy and paste as many as you need before hitting GO! 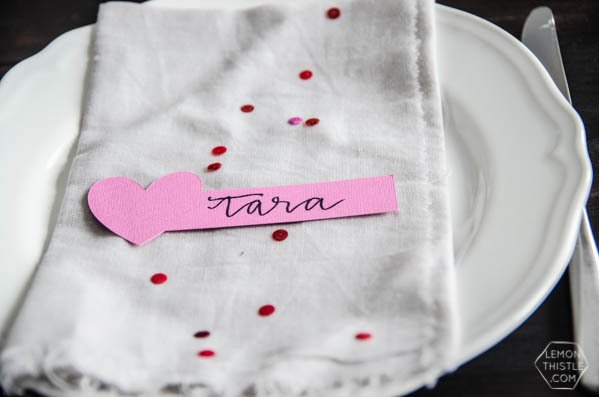 Then take your pen and scrawl your names on the place cards! 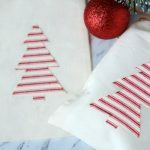 I love how quickly this can be accomplished for a last minute get-together and it really can suit more fancy gatherings or even a kiddos’ pancake breakfast. 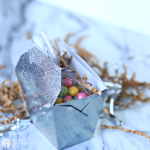 Tell me- do you love to fancy up your table for little celebrations and holidays? What are your go-to decorations? 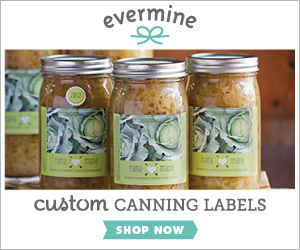 Mine is definitely place cards. See what this busy mom of twins and a new baby are up to! 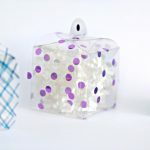 See more ideas Colleen has created for Today’s Creative Life! 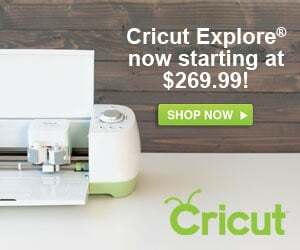 Today’s Creative Life is an affiliate of Cricut. 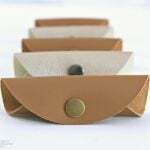 If you choose to purchase one of their products, I will receive a small %. 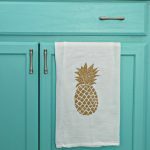 Colleen is the lifestyle blogger behind Lemon Thistle, where she shares creative ideas for home decor, crafting, photography, party planning and more. As a busy mom of twins, who believes you can have pretty things and plan fun events without spending a lot. 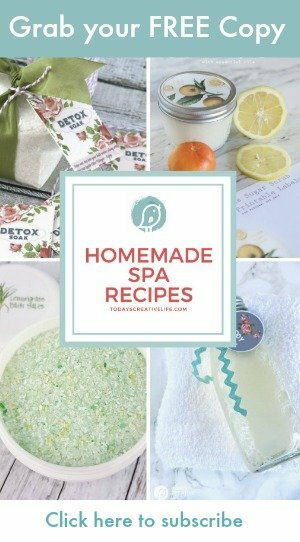 You'll find all kinds of inspiration on her site, Lemon Thistle.